Michael was born in 1954 and grew up in Oklahoma and in New York City. 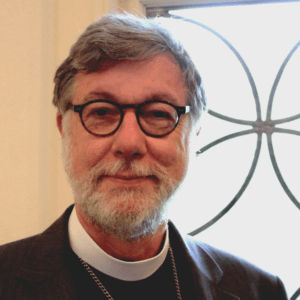 He earned a bachelor’s degree from the University of Oklahoma in 1976 and a M.Div. from Seabury-Western Theological Seminary in Evanston, Illinois, in 1981. He also holds a D.Min. in Congregational Development from Seabury-Western (2005). 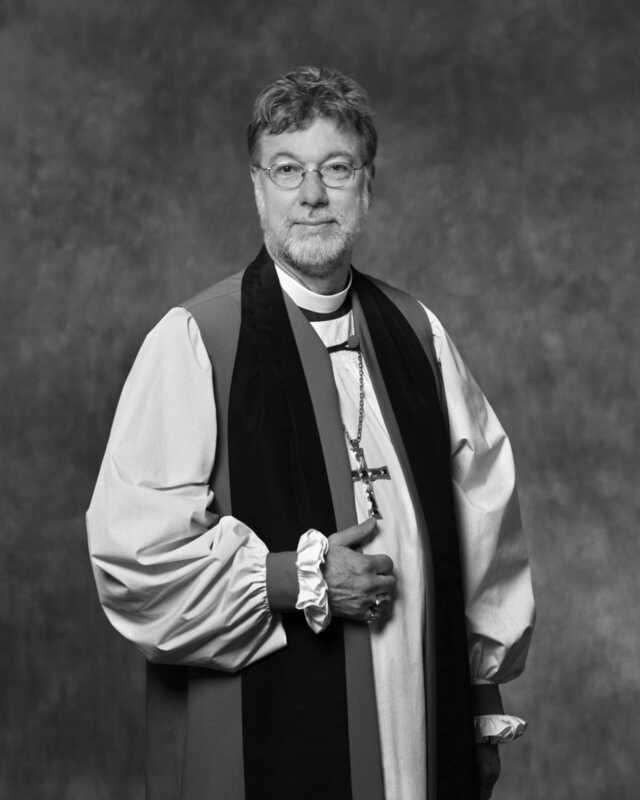 Before being elected Bishop of Oregon, Michael served parishes in Oklahoma, Missouri, and, for nineteen years, Minnesota. He is known as a supportive mentor to people of all ages and stages of life, with a deep spiritual center. In a sabbatical he completed the 500-mile walking pilgrimage to Santiago de Compostella, Spain, with his daughter. In his spare time Michael has been a storyteller, performing for schools, churches, and other civic groups. He is married to Marla Martin Hanley, prior to their move to Oregon an associate academic dean at St. Catherine University in the Twin Cities. Michael and Marla are the proud parents of two adult daughters. Following his ordination and consecration as bishop, Michael took on the task of visiting all 74 parishes of the diocese in his first 100 days, bringing to all a message of transition and renewal. The first two photos below are suitable for large (8 x 10) framed printing. An Episcopal Mutual Ministry Review (EMMR) was held on May 31, 2017 in Salem, Oregon. 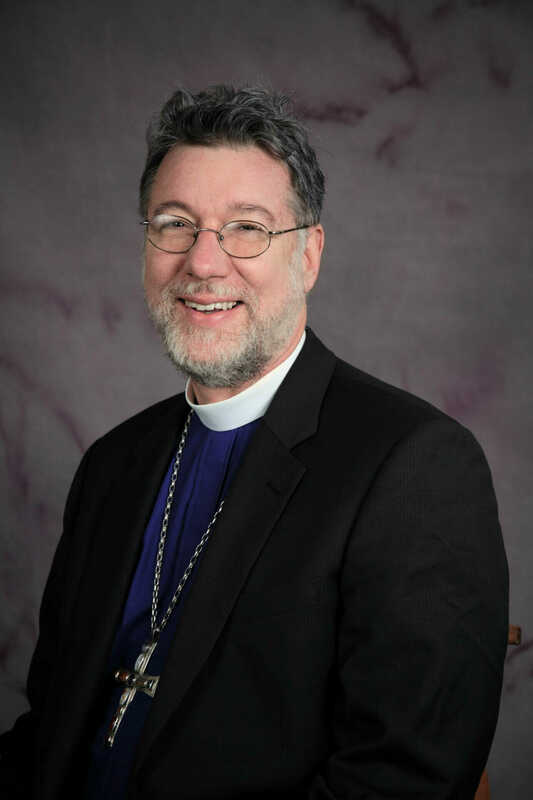 The EMMR was organized and approved by the Standing Committee of the Diocese of Oregon in conjunction with Bishop Michael Hanley. Read the Executive Summary here. During the year, Bishop Michael visits congregations throughout the Diocese of Oregon. The yearly schedule and information to prepare for a visitation are on the Bishop's Visitation Resources page.